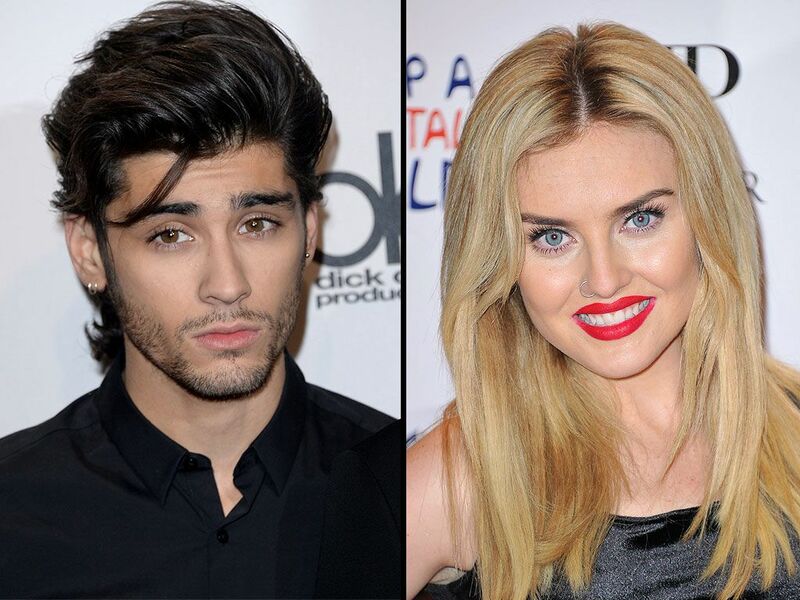 Former One Direction Star Zayn Malik Has Ended His Engagement To British Singer Perrie Edwards. The young couple, both 22, became engaged in 2013 and purchased a $4.8 million (£3 million) mansion near London in early July, seemingly putting an end to rumors of an impending split. However, People.com now reports Malik decided to call off their wedding plans two weeks ago. Malik quit the boy band in March and announced he had signed a new solo record deal with RCA Records last week. He has since been sharing photos of himself and his friends celebrating the new career move in Los Angeles. Meanwhile, Edwards has fuelled the split rumour after she was photographed without her diamond engagement ring. Her bandmate Jesy Nelson posted a snap of Edwards on Instagram.com on Monday, with her left ring finger bare as she sunbathed. Representatives for Malik and Edwards have yet to comment on the report.